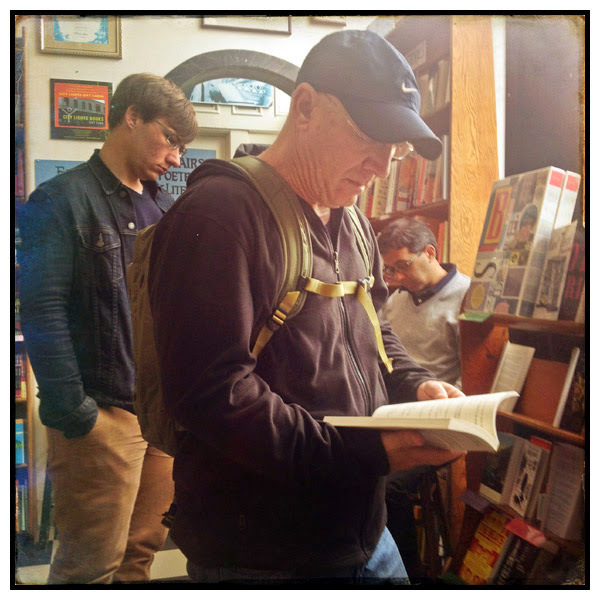 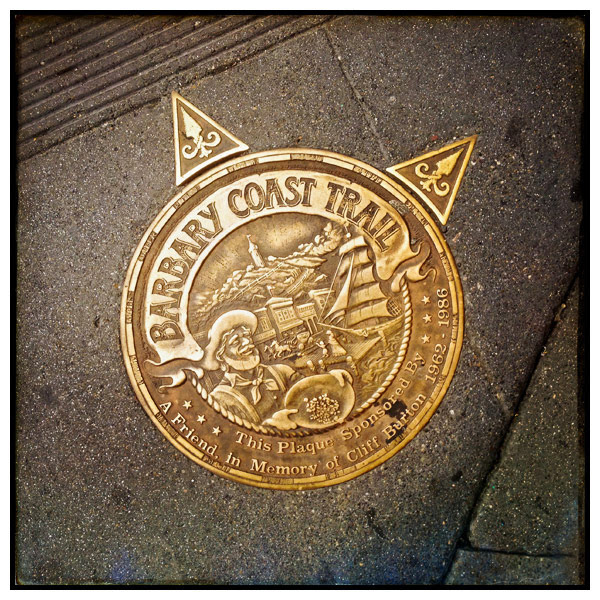 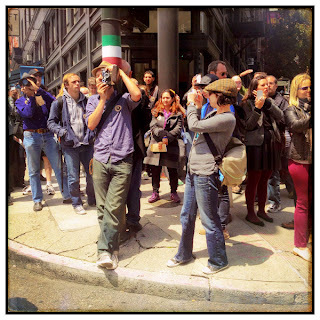 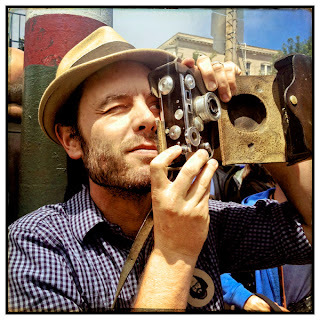 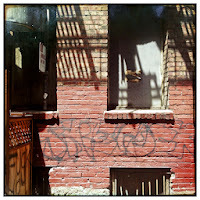 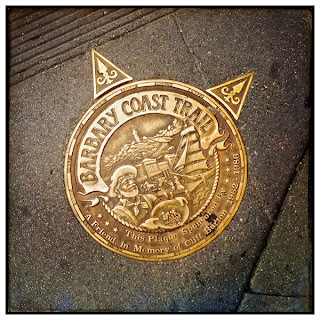 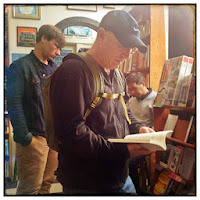 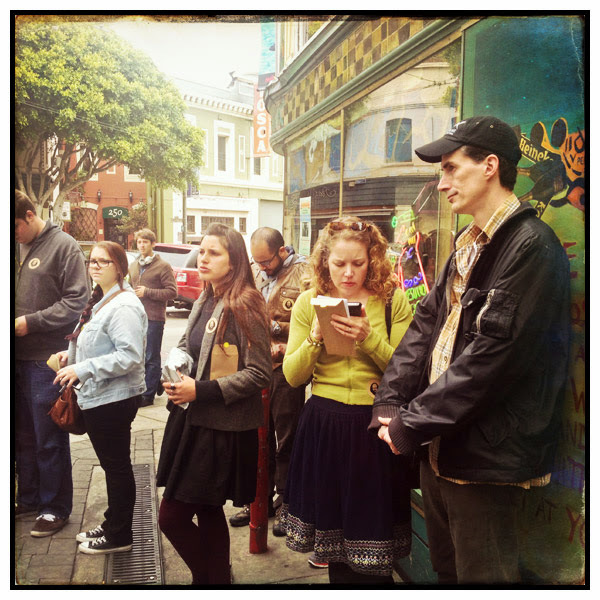 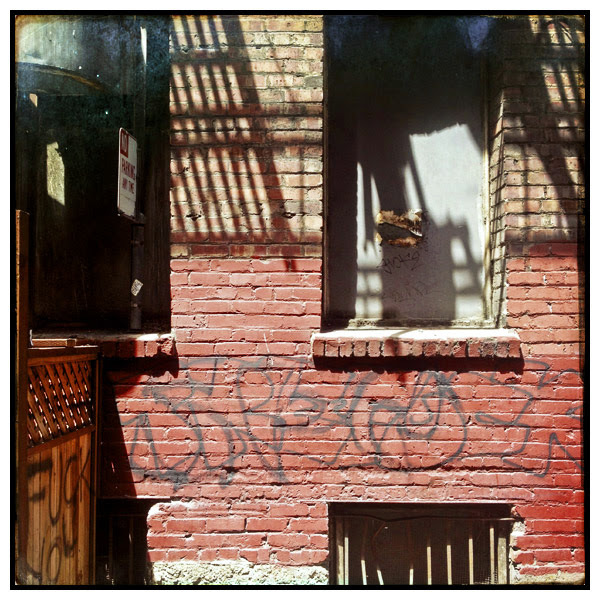 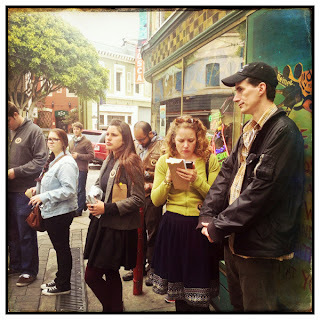 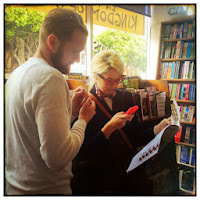 On Sunday, August 4, about 50-60 people gathered at the Jack Kerouac Alley in San Francisco’s North Beach for a Instagram photo walk to retrace where the likes of Allen Ginsberg, Jack Kerouac, William S. Burroughs, Neal Cassady, and Lawrence Ferlinghetti hung out. 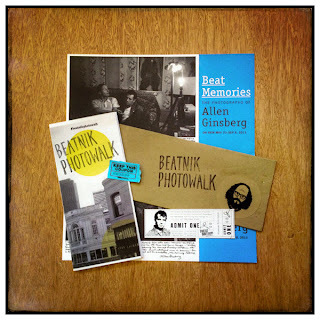 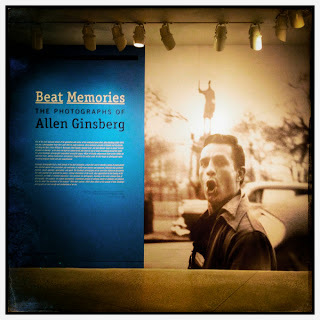 The event was sponsored by the Contemporary Jewish Museum and The Beat Museum, in celebration of the current exhibit ‘“Beat Memories: The Photographs of Allen Ginsberg” held at the Contemporary Jewish Museum. 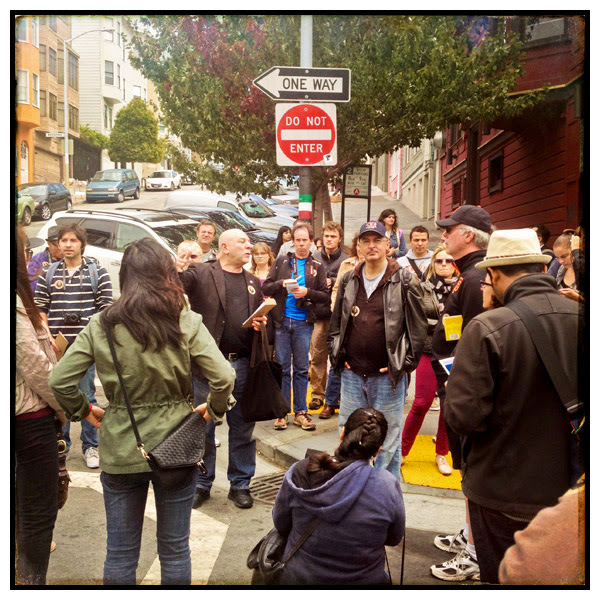 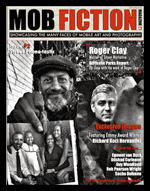 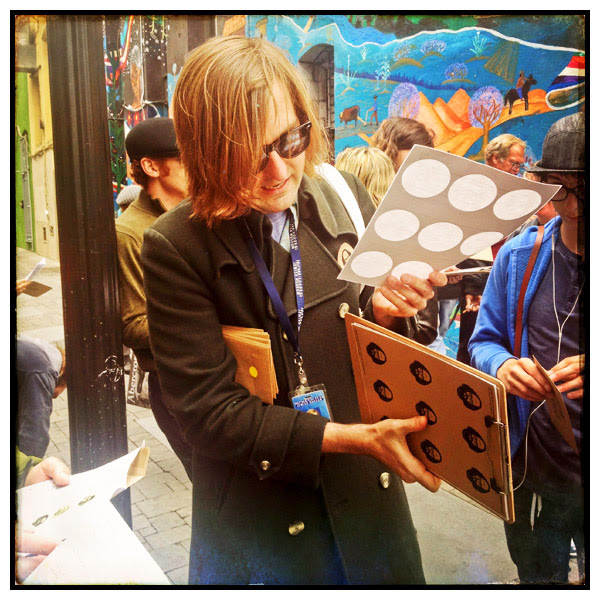 We all met at the Jack Kerouac Alley and were greeted by several of the CJM staff, including Jerry Cimino, Director of The Beat Museum who curated the tour. 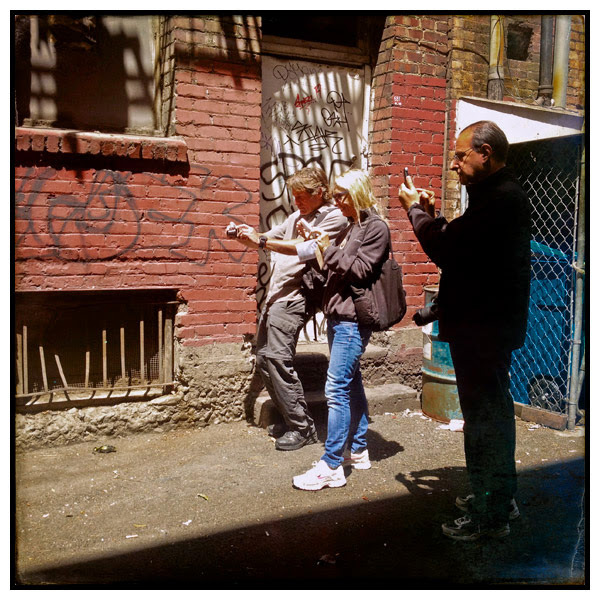 Afterwards we all headed down further Columbus Street towards the Pretty Building and afterwards the run-down alley Gibb Street, where Jack Kerouac would stay at the Bell Hotel whenever he visited San Francisco.